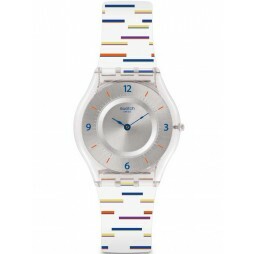 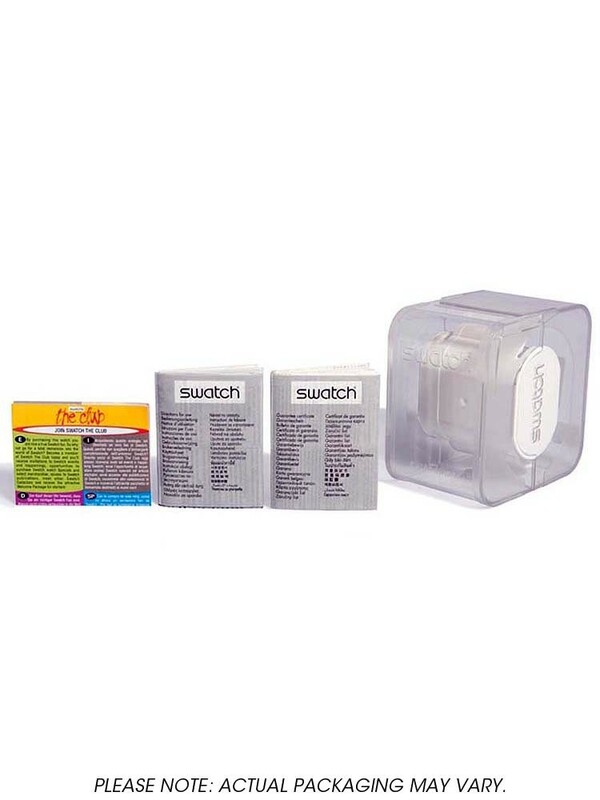 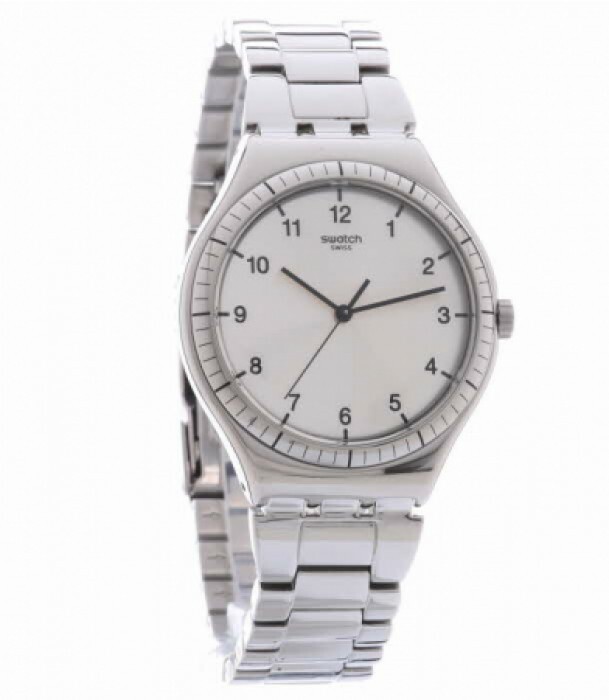 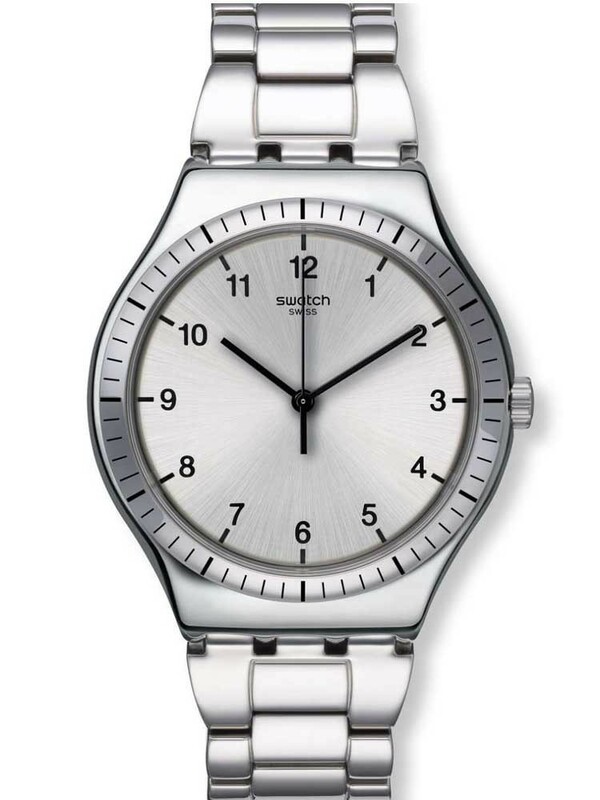 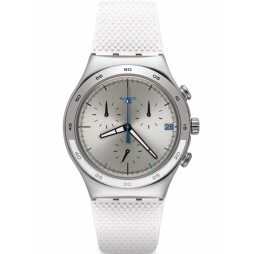 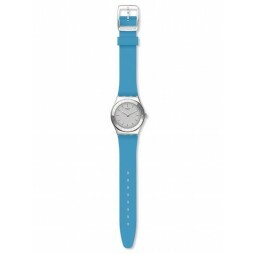 Swatch have created this sumptuous stainless steel bracelet watch in a simple yet stylish design. 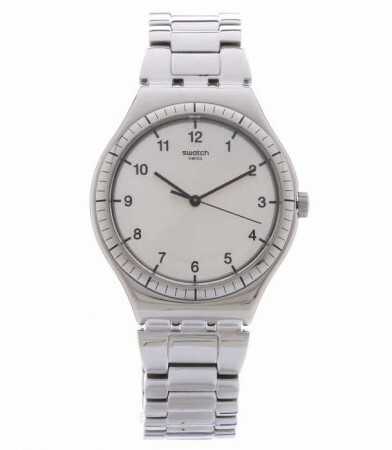 The round silver dial features full figures for an easy read, complete with a secure fold over deployment clasp. Makes a wonderful gift for a special someone, buy with confidence.